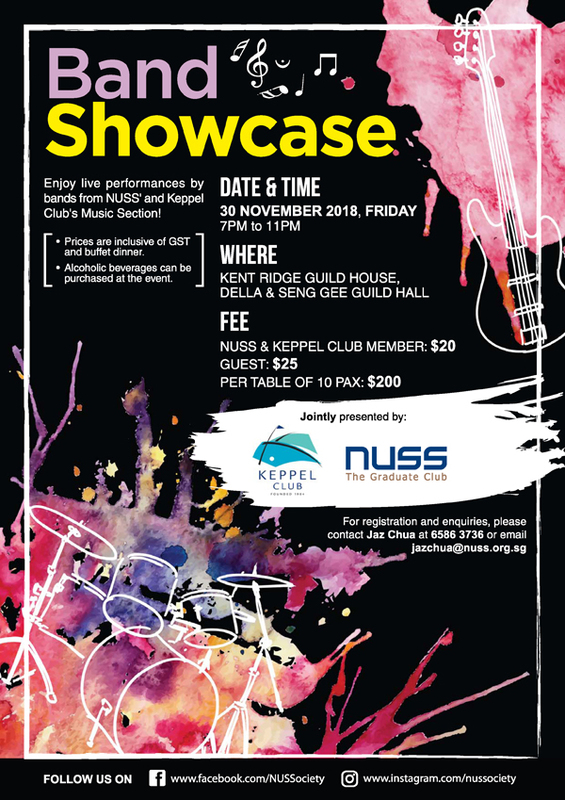 Be wow-ed with the live performances brought to you by the bands from NUSS and Keppel Club! This event is fully booked, thank you for your keen support! Interested parties may sign up and be placed on the waiting list.